We celebrate and promote the interesting, never dull world of interracial dating and marriage relationships. We Met In The Swirl World! Why The Fascination With Ratchet Videos? 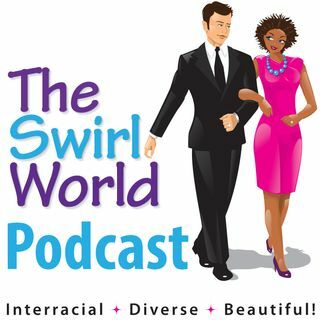 The Swirl World celebrates Black women and the diverse men who love us!